We have noticed quite resurgence in vegetable gardening as of late, with many customers trying out growing their own vegetables for the first time. We find this very exciting! Many are finding space for this by trying them in containers or constructing small raised beds in their back yards, a break in the traditions of the large gardens of the past but still well worth the effort! We have recently had lots of discussions with customers who have tried out planting vegetables this spring and have the basic question of “ What do we do now?” This is the time that several challenges can appear in the veggie growing process. Firstly, this is the time that the plants are growing on and maturing- we want to encourage this development as much as possible as the goal is to produce and harvest as many high quality vegetables as we can! So, keeping the plants well satisfied with water and nutrients is essential in early summer. Containers and raised beds with high quality potting soils or organic humus mixes are great in that plants love it, grow large, and developing quickly & healthy. However, due to nature of their drainage, they require lots of supplemental watering. The easiest and most efficient way to accomplish this is to hand water thoroughly with a hose and wand or spray nozzle, checking the soil several inches down daily as most vegetables root at least that deeply. Morning watering is preferred, and avoid watering the foliage as this can encourage disease problems. Also, fertilizing is extremely important this time of year: an organic slow release dry fertilizer blended for vegetable plants is essential and if was not applied this spring could still be done now. In addition, supplemental fertilizing with a quick release, water soluble fertilizer such as MiracleGro biweekly is extremely helpful. This is also the time of year that we may notice quite a few insect or disease problems. 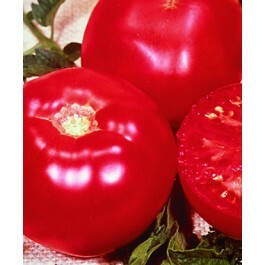 For instance, we have quite a few customer concerns already, mainly in tomatoes, the most popularly grown vegetable. Leaf curling has been noticed quite a bit already this year and can be attributed to not only a number of diseases but also cultural issues –copper fungicides are effe ctive as well as cultivating the soil for adequate aeration and applying as light layer of mulch to make the soil moisture more constant. We will also begin to see more insect problems- some, such as aphids, can cause curling while others, such as Japanese beetle or tomato hornworm, can cause holes or lacerations of the leaves. 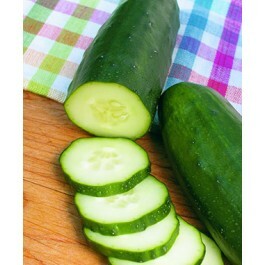 In addition to tomatoes, most commonly grown vegetables can be affected, such as cucumbers, peppers, potatoes, and beans. Sevin is a tried and true comprehensive insecticide for these problems and can be sprayed directly on the foliage periodically. For a more organic approach Spinosad has been effective. We also cannot forget protecting against deer and rabbits- fencing and netting are great but also spraying repellents are quite effective and safe to use in vegetable gardens. In small areas, using stakes or cages for tomatoes are highly beneficial and can still be installed. 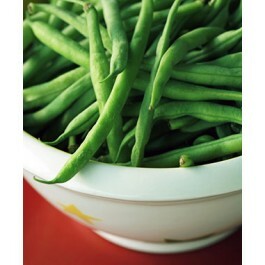 Also, let’s not forget we can still plant some beans, zucchini, and carrots now for additional crops in the summer!